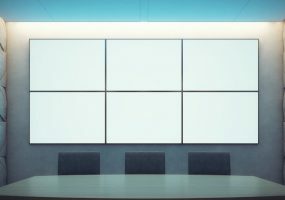 Digital classrooms, declining prices, and greater accessibility driving demand for interactive display solutions. 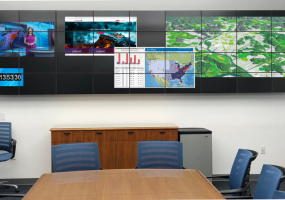 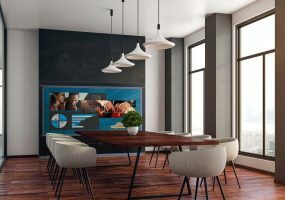 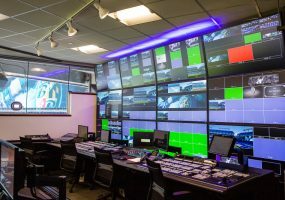 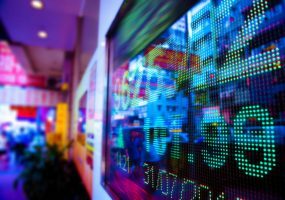 ViewSonic and Hiperwall partner to deliver leading-edge collaboration-based video wall display solutions for businesses. 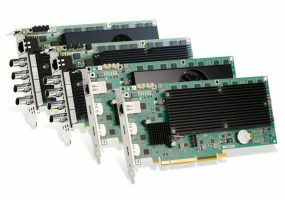 Matrox Mura IPX 12G-SDI and Mura IPX 4K DisplayPort boards enable OEMs and system integrators to meet input, encode, stream, record, and decode requirements for video wall designs. 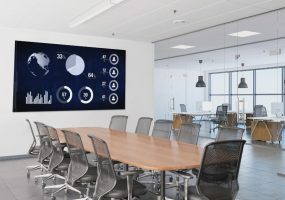 SiliconCore Technology’s new EZ-HD Series of LED displays boasts HD resolution, huge screen sizes, and easy, fast installation. 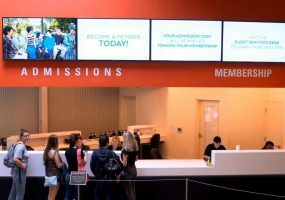 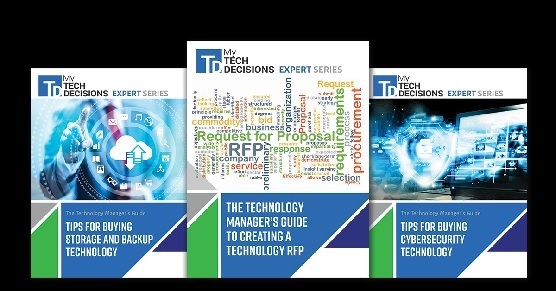 Visix offers four free educational ebooks to help expand and grow your digital signage business. 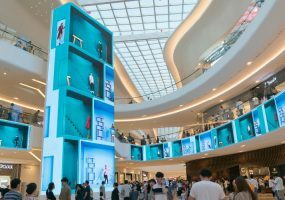 Massive Starfield entertainment & shopping complex selects Absen LED to create the ultimate shopping experience.